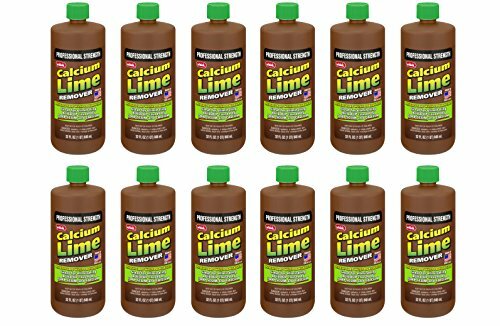 Whink Calcium & Lime Remover 32 oz. - Higher Concentration for faster results! For use on kitchen and bathroom surfaces, such as: sinks, tile, shower doors, bathtubs, toilets, fiberglass, chrome, tea kettles, and cookware. Also cleans lime scale buildup in humidifiers and vaporizers. If you have any questions about this product by Whink, contact us by completing and submitting the form below. If you are looking for a specif part number, please include it with your message.